What Is The Unique Value of a High Converting Landing Page? A landing page is simply a page that is created with the purpose of converting visitors into customers. Depending on how you’ve set up the landing page, and your specific goals, this conversion can happen in a few different ways. In many instances, people arrive at landing pages after clicking on external ads, or after clicking on an offer you’ve placed on elsewhere on your website or on social media. Whatever the case may be, your goal is that each of your landing pages will generate a lot of conversions. In order to do so, you’ll want to make sure your landing pages have all 5 of these essential elements. If you want a high converting landing page, you absolutely must begin with a strong headline. In fact, this should be the first element that you work on, and you should spend a significant amount of time on it. A great landing page headline gets to the point, reiterates the offer that brought the visitor to the landing page, and reminds them of the benefits of answering the CTA. It’s also a great idea to add a sense of urgency to your headline. If that seems like a lot to put into a single headline, it is. This is why many people compose a headline, and then continue with a sub-headline. If that isn’t enough it may be acceptable to insert a headline followed by a one or two line blurb. This is the meat of your landing page. It clearly but concisely explains to visitors the benefit that they get from answering the call to action and taking you up on your offer. Unlike the headline, the value proposition isn’t something that can be pointed out on your landing page. Instead, it is the sum of what is communicated in the headline, the body of your landing page, and the text leading into your CTA button. The idea behind having a clear statement of value is that visitors should not only know what they will get when answering the call to action, they should want to answer that call to action. However, in spite of this being a possibility, adding images or videos can be much more attention getting, and more importantly, much more likely to build trust. However, care must be taken when using these elements. 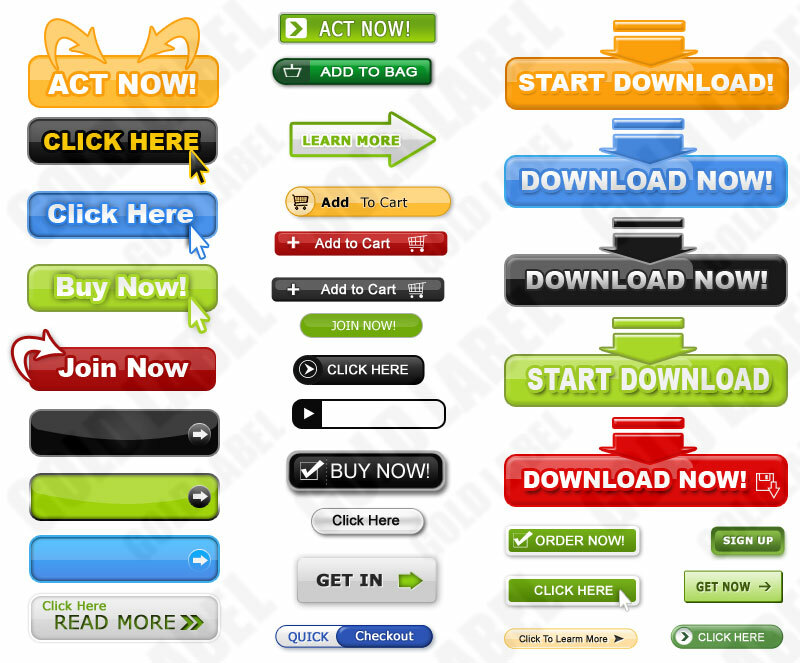 There are varieties of items that you can include on your landing page. You can add images, videos, infographics, links to other websites, text, fonts of various sizes and colors, and a variety of other elements. As standalone items, each of these things can result in getting the visitor’s attention, compelling them to stay on your landing page just a little while longer, or getting them to answer the call to action. What that doesn’t mean is that you should include as many of these elements as you can. Adding too many items will simply make your landing page cluttered. However, clutter isn’t the only thing to consider when designing your landing page. It should flow nicely and the eye should natural track through the information on the page in the order that you intended. This is a case where you really want to get as much feedback as possible. During the design phase, test your landing page out on several people and have them tell you, in order of seeing it, what they remember from your landing page. 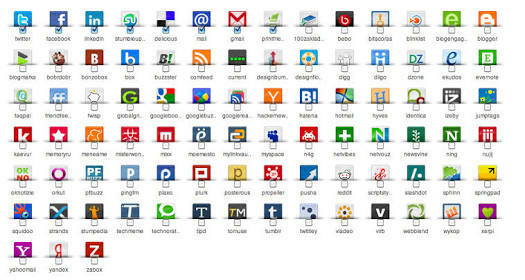 This will give you a good idea of the flow of your website, and also will tell you which items are standing out and which aren’t. If you read the words call to action, and think of the button on your landing page that visitors will click to heed your call to action, you are partially correct. The CTA button is very important (more on it in a moment), but it is only a portion of the call to action. In a sense, the call to action begins in the statement of value, continues with the final argument that is usually placed in the vicinity of the CTA button, and then finally the CTA button. As small and simple as it is, don’t underestimate the importance of your CTA button. It is something that you should put a lot of thought into. This includes considering text, color combinations, placement, and shape. In fact, many marketers spend a considerable amount of time on A/B testing that is just focused on the call to action button. 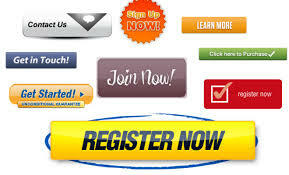 You should also take a look online at various landing pages to see which calls to action impress you. 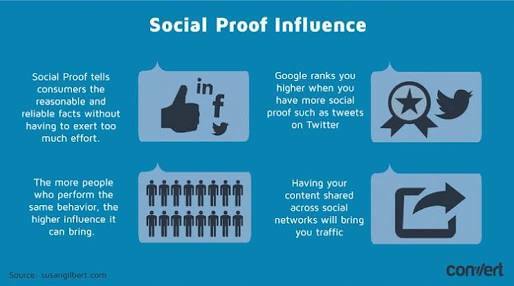 One of the best ways to generate trust, and to get people on board with you, is through the use of social proof. This is, convincing visitors of the value of your products and services, or the value of your current offer by showing them that other people have given their endorsement in some way. On a landing page, there are two ways to do this. The first is to include customer testimonials. Many people find it beneficial to add these as part of a sidebar to the left or right of the main content, or across the top of the page. You could consider some sort of a ticker if you decide on the latter. The second is to include social share buttons on the landing page that include the number of shares that have been received. The more compelling the testimonials are, or the more shares you’ve gotten, the stronger your social proof is. This in turn will increase the likelihood that people will click on your CTA. Do they include the items mentioned above? If so, great. If not, take a look at what you can do to update and upgrade your landing pages. After all, a minor tweak in a landing page can change your conversion rate from 0.5% to 1.0%, which can double your revenue over night. Previous Post Improve Your Twitter Conversions,Drastically ! How?